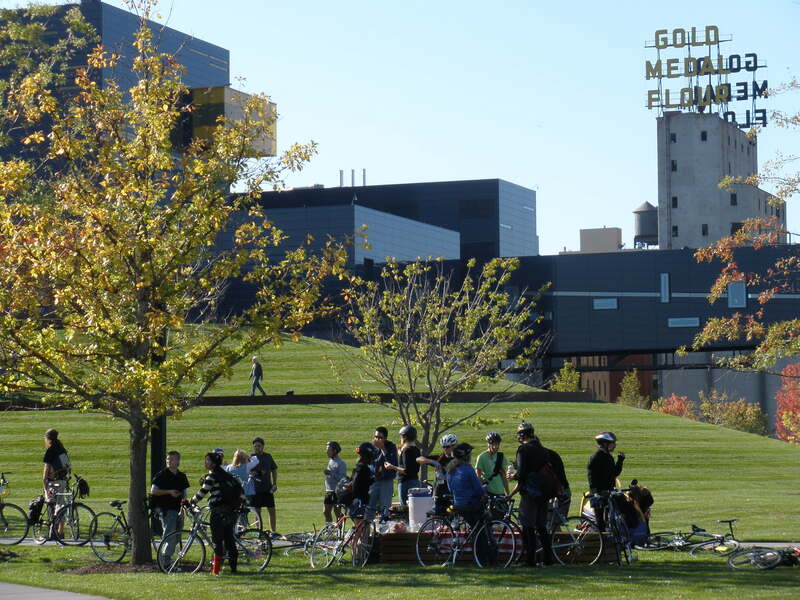 Cycling is a great way to see all that the Twin Cities has to offer, and is itself a popular activity for visitors. The Midtown Greenway is among the “must-see” destinations for tourists from around the country and the world. The additional Greenways we propose would connect countless restaurants, museums, theaters, shops, and parks with pleasant, inviting trails.